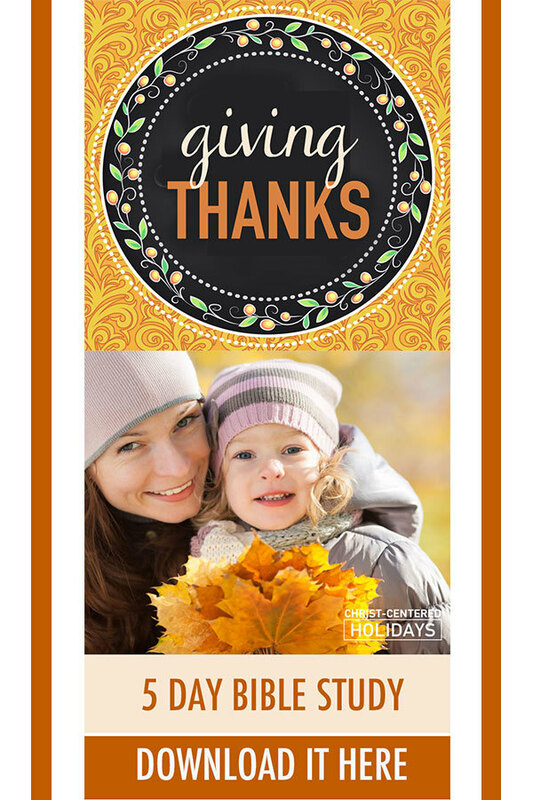 Don’t you love that the Thanksgiving holiday gives us an incredibly natural way to share about God with our kids? Our family loves making time for Thanksgiving Bible lessons for kids as part of our fall seasonal family activities. So many of us want to teach our kids to give thanks during Thanksgiving, but honestly, I found only a few Thanksgiving Bible studies for kids. There’s lots of fun thanksgiving activities but I’ve found that Thanksgiving Bible lessons are in short supply. That’s why I created the 5-Day “Giving Thanks” Thanksgiving Bible lessons for kids and adults! If your family is like ours, you want a simple but meaningful way to share a Thanksgiving Bible lesson with your kids–something that fits into a busy family’s schedule but still teaches kids the importance of giving thanks. 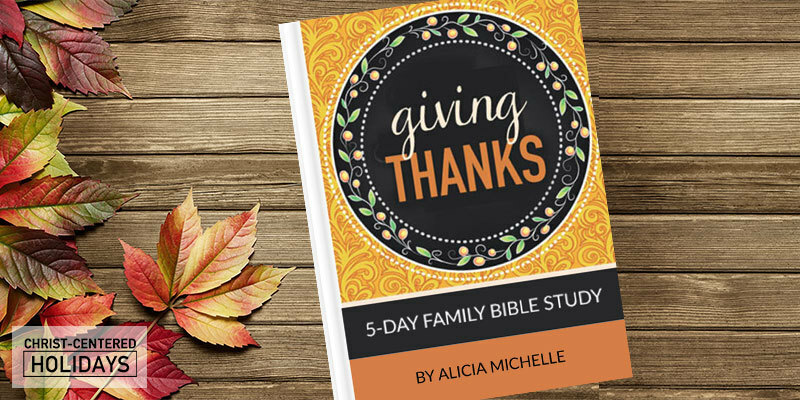 This 5-day Thanksgiving Bible study for kids and adults is perfect for any family looking to grow spiritually during the Thanksgiving season. What does it really mean to live a thankful life? What does that look like in a world filled with pain and suffering? Why do we have to give thanks, especially to God? Doesn’t He know we’re thankful? How can I thank God for the trial that I’m enduring? If I say thank you for something, do I have to accept that it’s good and that I like it? Does giving thanks really matter? How can one thankful heart make a difference in the world? These are all normal, healthy, awesome concepts to ponder about having a true heart of thankfulness! Thanksgiving is the perfect season to be asking these questions, and why not figure out together as a family what God says about these issues? Get your digital copy here of the 5-Day “Giving Thanks” 5Rs Bible Study™ Journal for your family this fall! 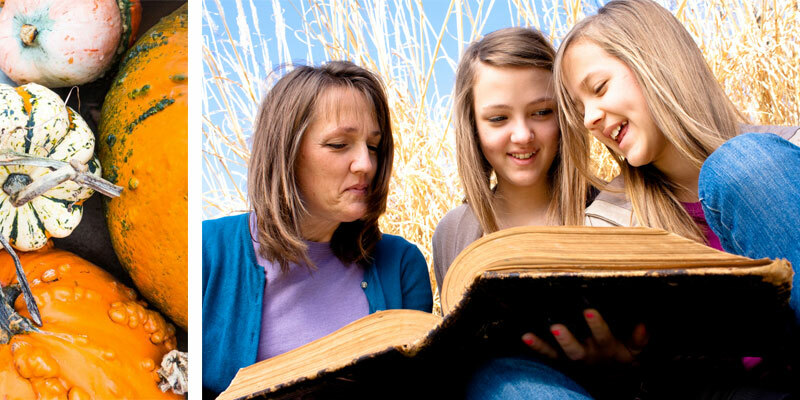 How Can I Use These Thanksgiving Bible Lessons? How Are These 5-Day Thanksgiving Bible Lessons for Kids & Adults Structured? The “Giving Thanks” 5Rs Bible Study uses the 5Rs Bible study method, which is an inductive study method for everyone from kids to adults that allows for deep understanding and application of God’s word. The 5Rs consists of: Read, Rewrite, Restate, Relate, Respond. I’ve heard from hundreds of people all over the world about how the 5Rs Bible Study™ Method has changed how they study and apply God’s Word to their lives, and I’m so excited to see how this simple Bible study method can change your life too! 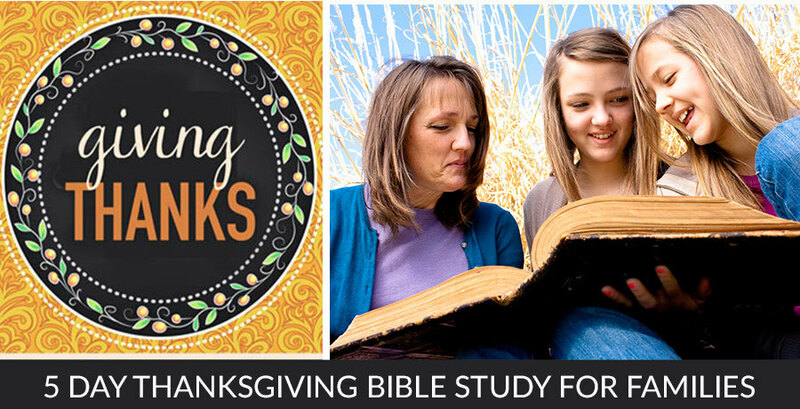 Get a copy of this Thanksgiving Bible study for your family here! And don’t forget to download the 5-Day “Giving Thanks” 5Rs Bible Study™ so that your family can grow closer to God (and each other!) this Thanksgiving!